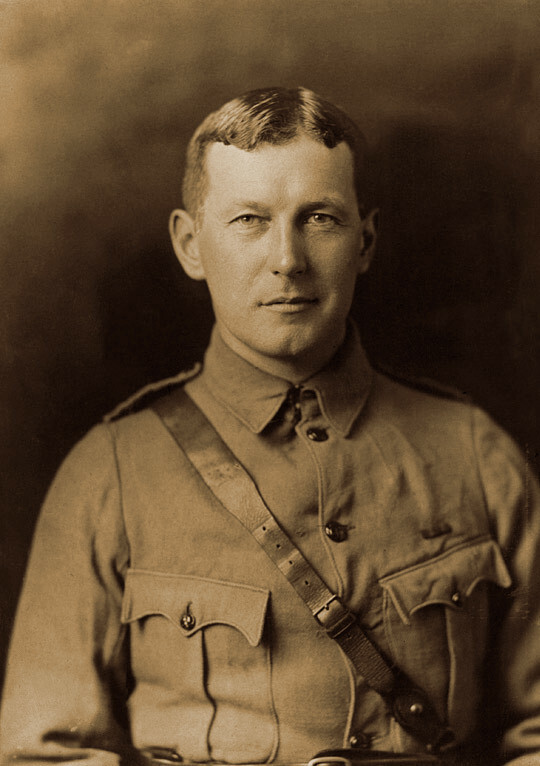 The poem "In Flanders Fields" was written by John McCrae during the First World War and is considered to be one of the best known war poems of all time. McCrae was a Canadian soldier and physician during World War I and wrote the poem after his experiences in the Second Battle Ypres on the Western Front. It was first published in the magazine "Punch" in 1915 and has gone on to being a poem synonymous with remembrance and is recited today during war memorial services across Canada and the world. McCrae died near the end of the war from complications related to pneumonia.